Just seeing all the comments last chapter inspired me and it told me that Gabby&apos;s story isn&apos;t over yet. 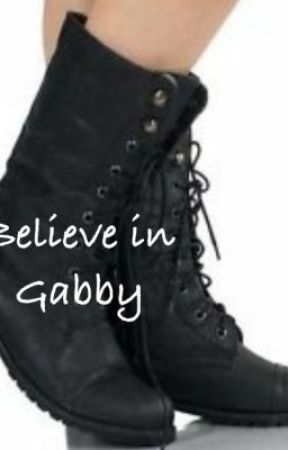 Their are still so many things that Gabby still has yet to do. When I was done with the last chapter, I couldn&apos;t help but sit their and imagine all these things that could occur after this and I can&apos;t just keep them in my brain. As far as when I start writing it is a different story. I&apos;m going to take a little break off of this story. I would say two weeks or so. Maybe after Summerslam.